"Gods meddle in the fates of men, men play with the fates of gods, and a pretender must be cast down from the throne in this breathtaking first fantasy novel from Ann Leckie, New York Times bestselling author and winner of the Hugo, Nebula, and Arthur C. Clarke Awards. For centuries, the kingdom of Iraden has been protected by the god known as the Raven. He watches over his territory from atop a tower in the powerful port of Vastai. His will is enacted through the Raven's Lease, a human ruler chosen by the god himself. His magic is sustained via the blood sacrifice that every Lease must offer. And under the Raven's watch, the city flourishes. It is into this unrest that the warrior Eolo--aide to Mawat, the true Lease--arrives. And in seeking to help Mawat reclaim his city, Eolo discovers that the Raven's Tower holds a secret. 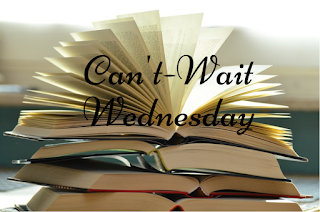 Its foundations conceal a dark history that has been waiting to reveal itself...and to set in motion a chain of events that could destroy Iraden forever." Gods meddling with fates and humans meddling with fates? Sounds like my type of story. 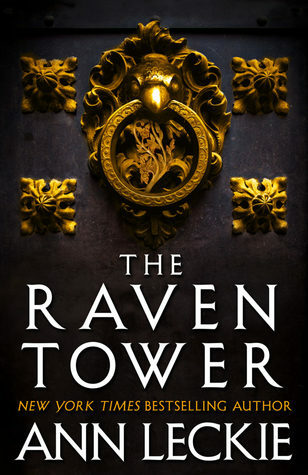 I think this one sounds particularly interesting and I'd very much like to know what the secret is in the Raven Tower...can't wait to read it! This sounds like a complicated page turner that's probably 500+ pages long, lol. I hope you enjoy! Wow I LOVE that cover. Amazing! Interesting how men could play with the fates of gods! That's unique! Wow, that doesn't sound like anything I've ever read before, so I'm very interested in reading it. I hope you love it!